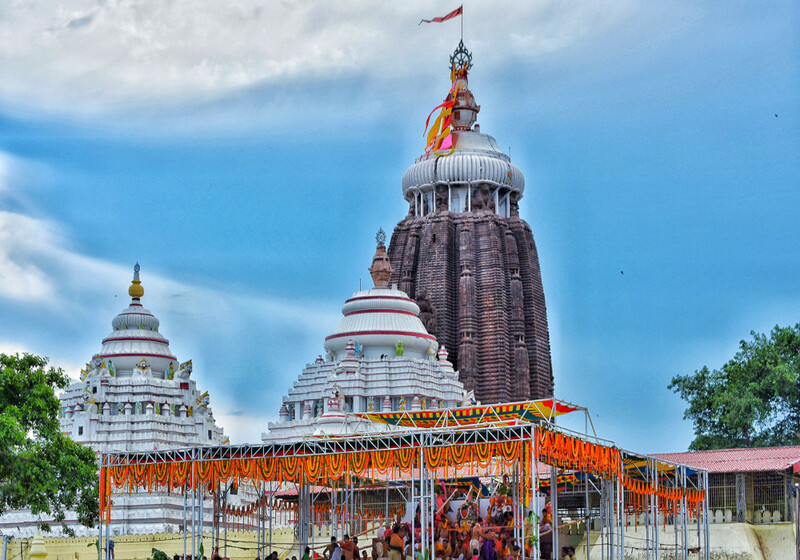 Puri is a city in Odisha; this is the place where one can visit the appealing ancient temples that will draw in a space in your heart. Puri, India is a religious place where a huge number of tourists visit every year from different locations across the globe. 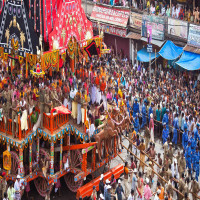 The city has religious places and temples along with Rath yatras and there are 25 festivals and 13 are the major ones held every year. 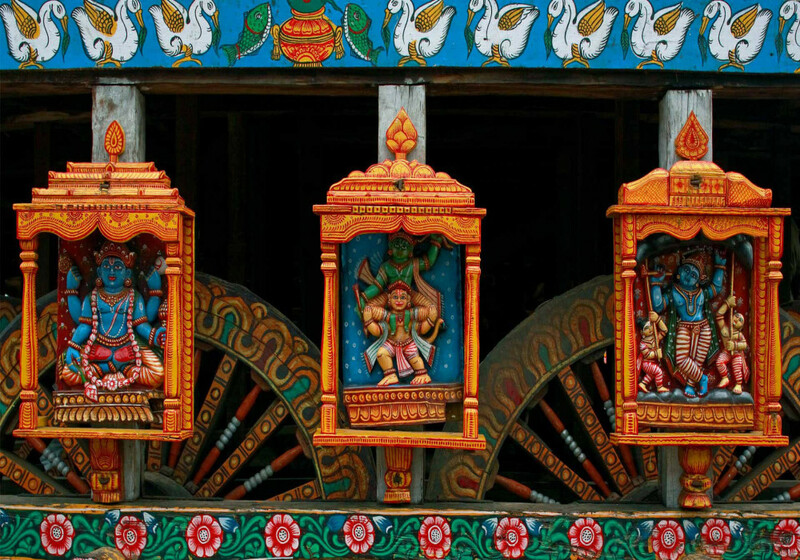 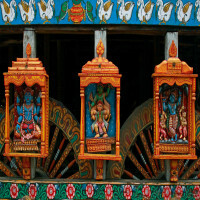 Rath Yatra is attended by millions of people; various temple town has Hindu religious mathas or monasteries. 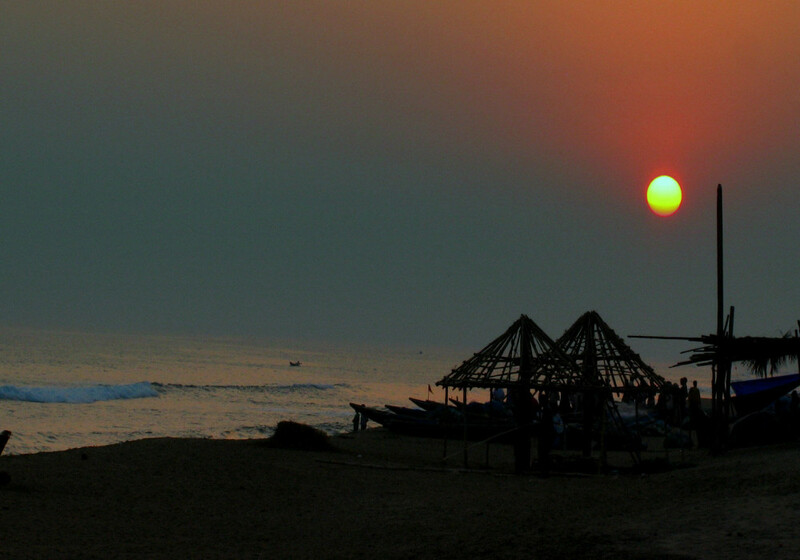 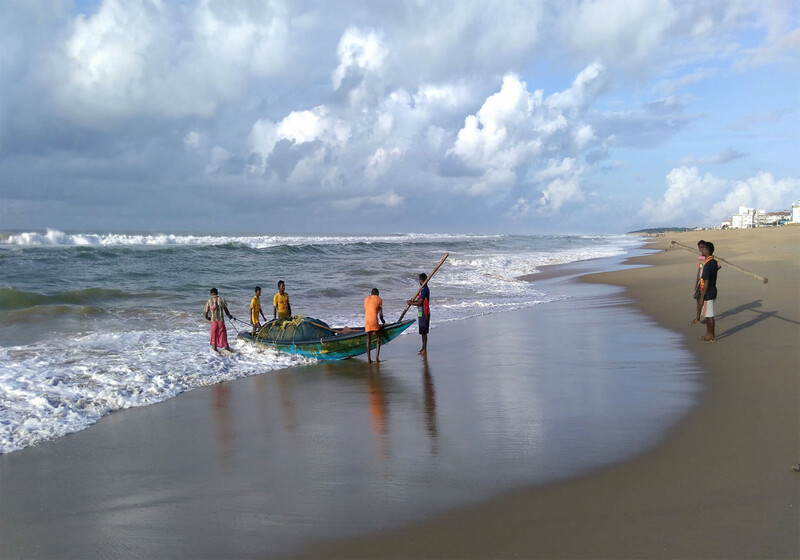 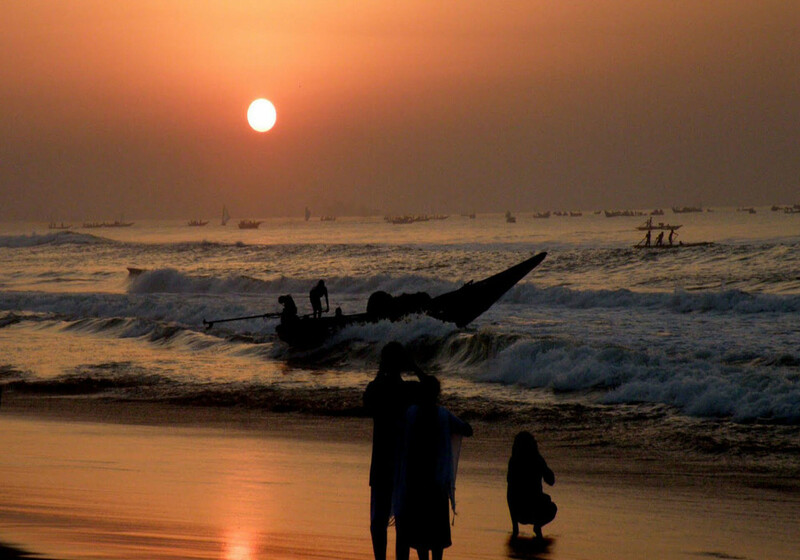 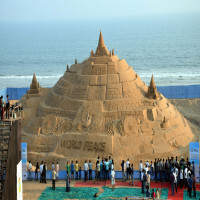 Puri has modern and tropical climate and humidity is always on its peak during the year. 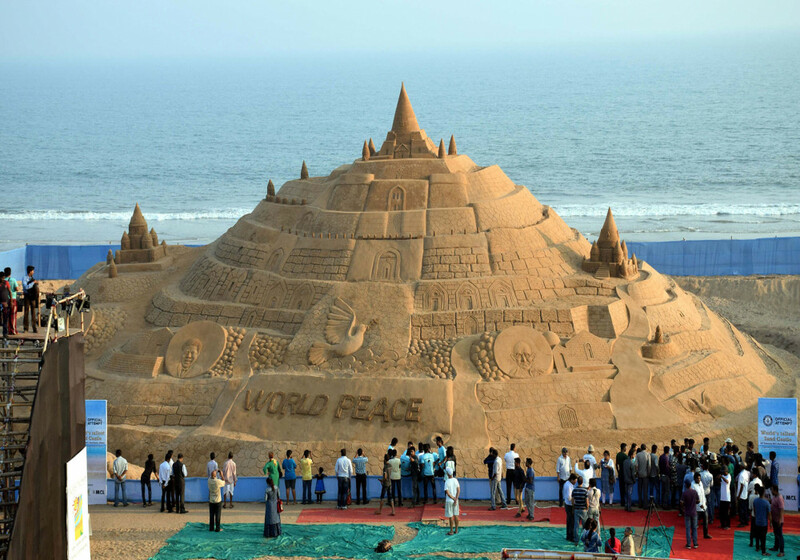 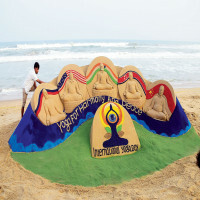 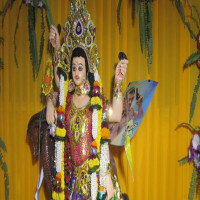 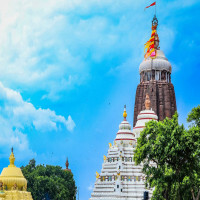 Places to visit in Puri are Golden beach of Puri, Shree Lokanath, Bedi Hanuman, Shree Gundicha etc.Famous destinations in Puri are Sun Temple of Konark, Chilla Lake, Piplli, Alarnath temple, Satapada, Chandrabhagha sea beach and many more. 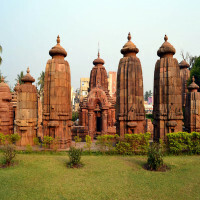 Bhubaneswar, the capital Odisha is the nearest airport that connects with Puri and various other locations. 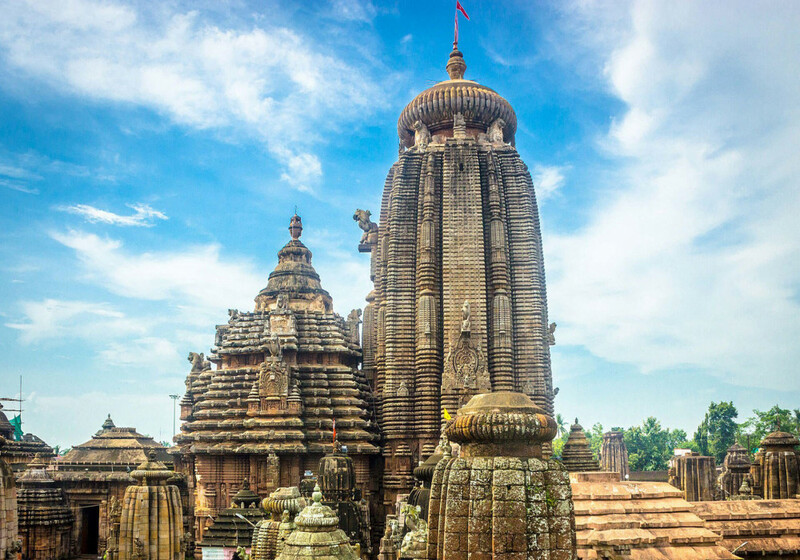 It takes around 3-4 hours to reach Puri from Bhubaneswar airport and also offers smooth connectivity to other cities like Delhi, Calcutta, Chennai. Bhubaneswar is the place where most the trains stop usually. 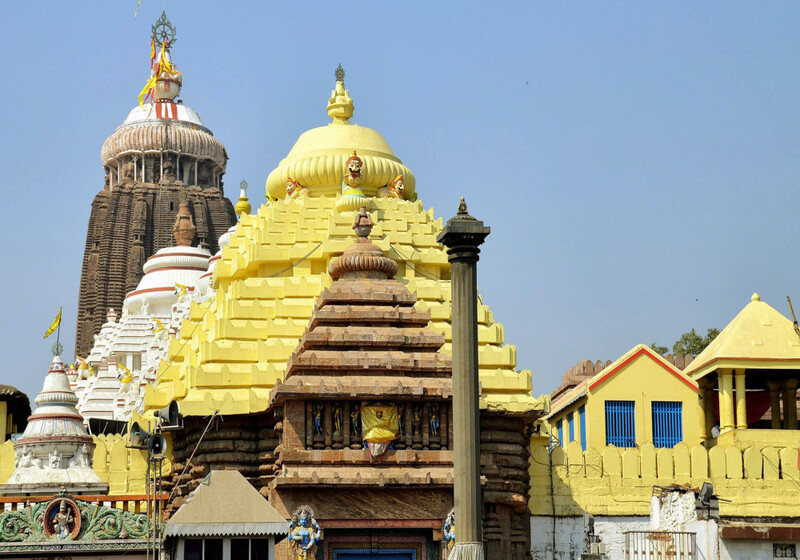 Puri bound train remains available from the Howrah station. 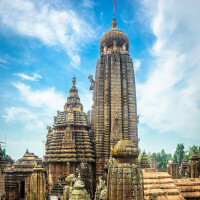 Puri, India is well-connected by roads that help you in moving around the city and towns with ease along with neighbouring states.